For Rudolf Steiner, life can be truly understood only if it is experienced as art is experienced, as inner activities expressed through physical materials. On this ground of the union of inner experience and sensory life, he developed his unique, holistic approach to education. 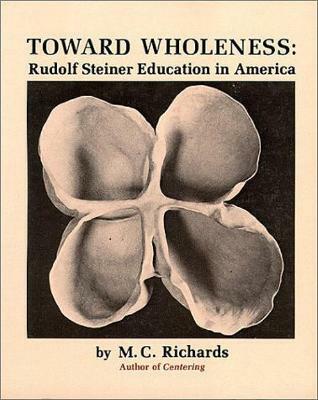 Richards views Steiner schools as expressing a new educational consciousness appropriate for our time, a "grammar of interconnections" among scientific observational, artistic imagination, religious reverence, and practical activity in which every part bears a deep connection.